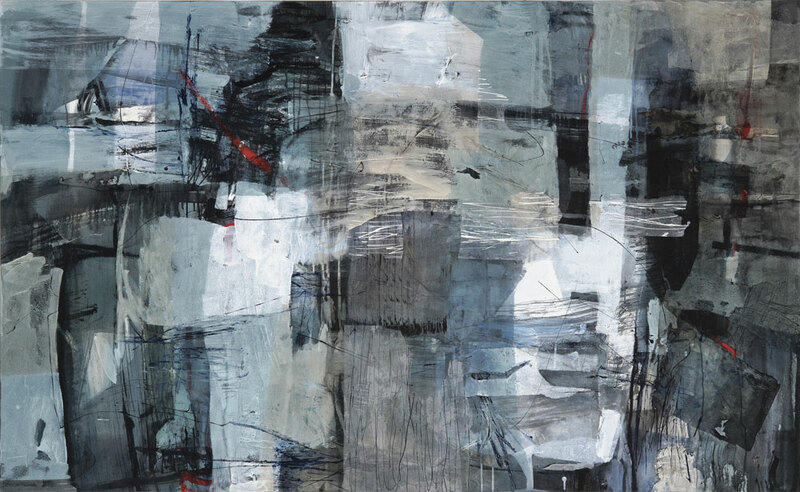 Known for her richly textured abstract paintings of the Australian landscape, Judith White explores in her new works the interplay between form and space in the urban environment. 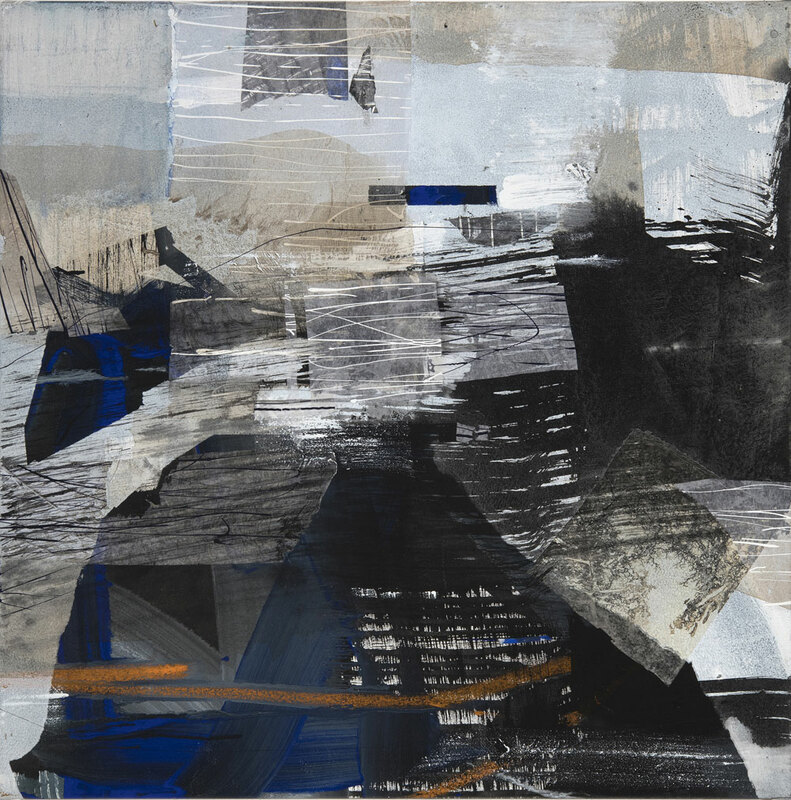 Using her unique layering process of pigment and collage, Judith allows abstract shapes and spaces to emerge upon the canvas or paper surface – railway stations, city centres, bus terminals, parks, gardens, ponds and urban lakes are reflected in these shapes with “a strong imaginative reference to the transient energy, texture and movement of the urban landscape”. 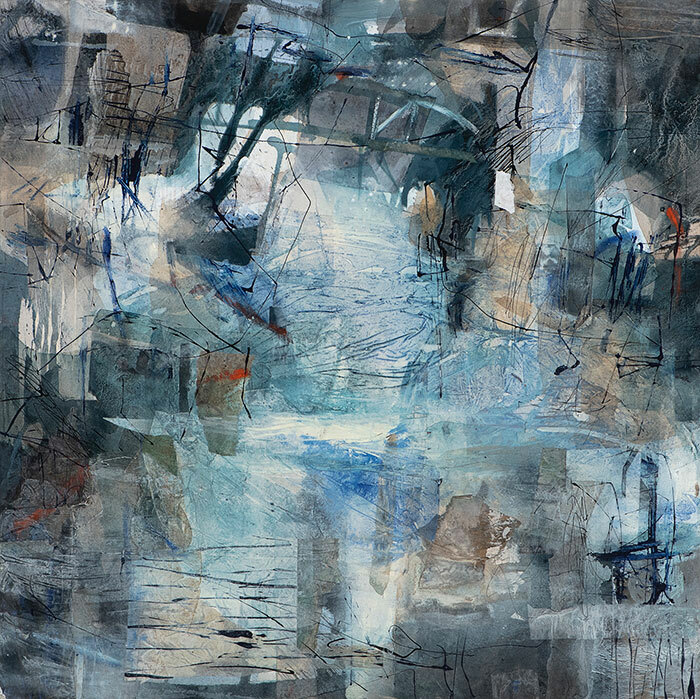 Her previous paintings have explored the changing conditions particular to the Australian landscape, often incorporating the moving water of rivers, estuaries and streams to evoke the passing of time. 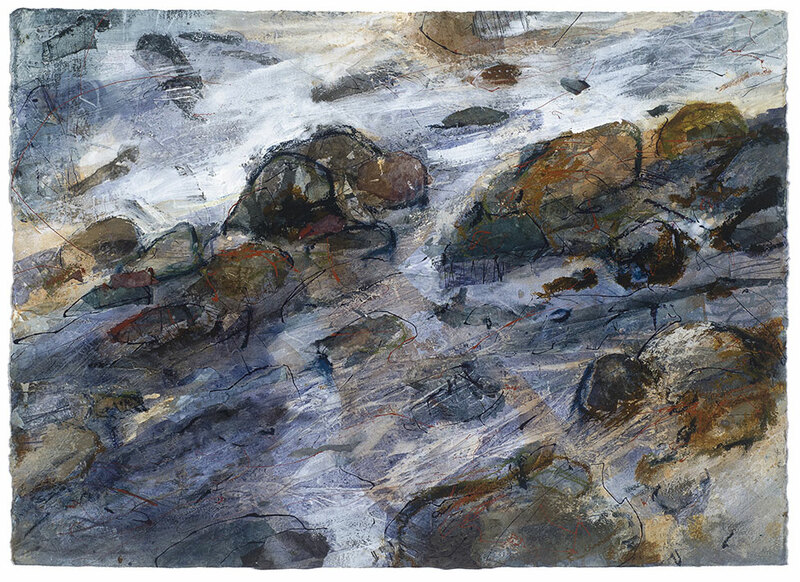 Sometimes, Judith has incorporated figures into her landscapes, revealing not only the physical, but also the spiritual, connection between man and the natural world. Often, though, it is the viewer that takes on this role with Judith encouraging us to contemplate the grand forces of nature that underscore all living things and the fragility of our own place in the man-made world. 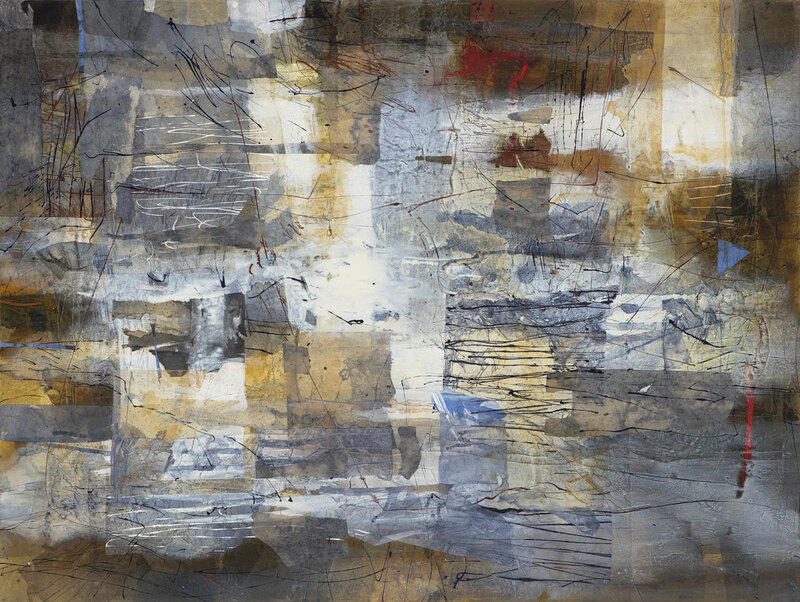 Judith was born in Sydney and has been exhibiting for more than thirty years in Australia and overseas. 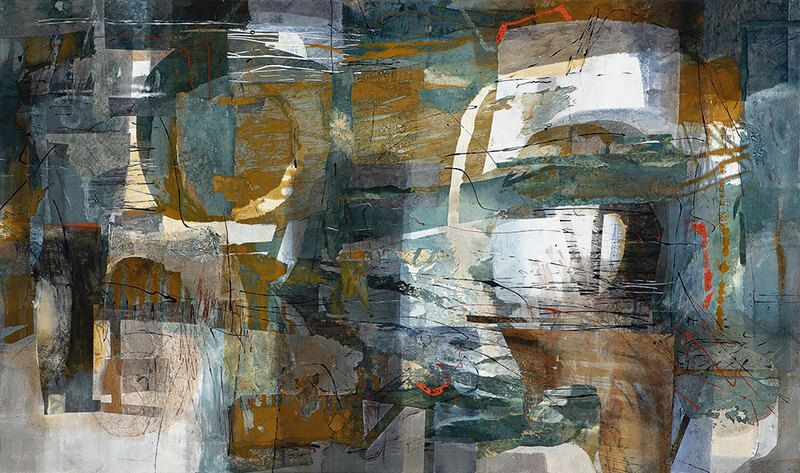 She trained at the National Art School and received a Bachelor of Arts degree through Sydney University. 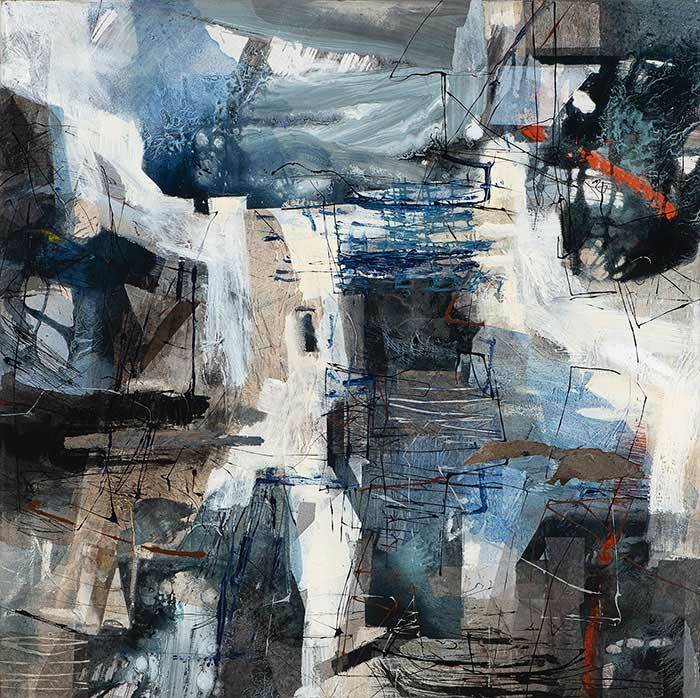 Judith has been awarded many prizes during her career including the Mosman Art Prize twice, the Magaret Fesq Memorial Art Prize twice, the Manly Art Prize, the Maitland Art Prize and, in 2004, the Fleurieu Peninsula McLaren Vale Prize. She has completed numerous commissions including a major public work for the Sydney Olympics in 2000.